Great product and frameworks are an outcome of extensive research. These researches are done by visualizing the drawbacks of certain technology and to satiate those drawbacks. Yii, pronounced as “Yee” with extended form “Yes it is” is an outcome leaving behind the drawbacks of traditional PHP frameworks, carrying some new extensive features alongside. Simplifies the development process by controlling the client side and backend of a web application, painlessly. AJAX makes it easier for a web application to load expressively fast. Yii comes with AJAX widgets consequently saving time and less coding. Yii comes with the tolerance of accepting third party framework inputs. As an example given in the Yii Official site: You can use Zend Framework in your Yii application. Yii is built keeping in mind an extensive secure environment for your web application to protect it from fiddling attacks and hacks. YYii has got a number of pre-built solutions in the form of extensions. Adding features in your Yii application is now much easier. Small web app owners up to big giants and entrepreneurs, everyone can use Yii for their next web application or website. What Is Yii Framework Used For? Yii comes with a complete set of tools and features that can be used for developing a website, a web application whopping or small both. It can, and has been, used for developing extensive products such as CRM and related software. Bacancy Technology is a Yii Development Company with distinction. 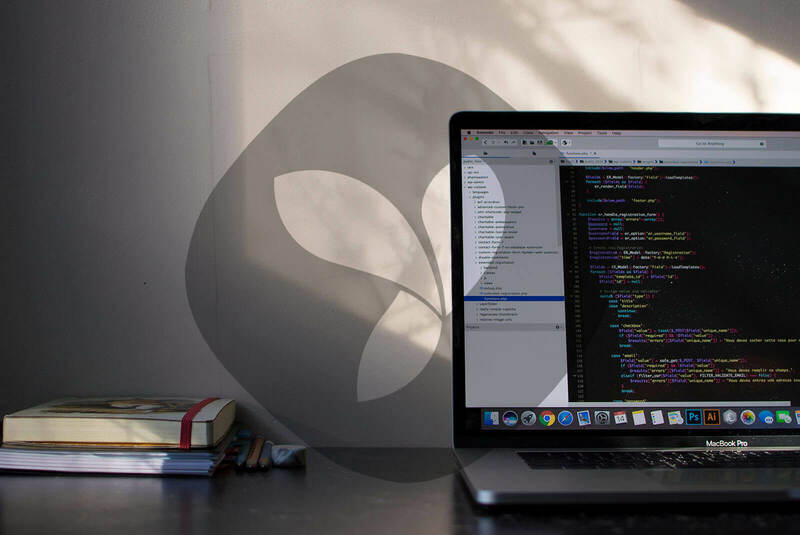 We have come up with Yii Development Services and Solutions in order to extend the business opportunities and cope up with upcoming technologies and PHP frameworks. And Yii for us is the next generation PHP web development tool. Simply ask us the cost of developing a web application with PHP/Yii and we will get back to you within 12 hours.